A personal injury is described as any harm caused to a person, such as a broken bone, a cut, a bruise or slander. Any type of bodily injury as a result of an attack, negligence, or accident can also be categorized as the same, and you can file a lawsuit to recover damages from whoever is responsible for your injuries. On average, 11,200 disabling accidental injuries take place every hour each year. Falls are the most common accident at construction sites. Each year, nearly 11,000 Americans suffer a traumatic spinal cord injury. Many of them suffer permanent disabilities. 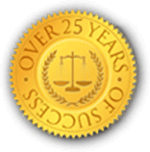 Rhode Island Workers Compensation claims are also handled by Rhode Island Personal Injury Attorneys. The purpose of workers’ compensation, is to provide assistance when a worker is harmed (including a worsened preexisting condition) that arises in the scope of employment. This means that anyone personally injured while working or through work-related matters. 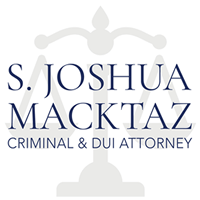 If payments from workers comp run out and you still need financial help contact Personal injury Attorney S. Joshua Macktaz for options. 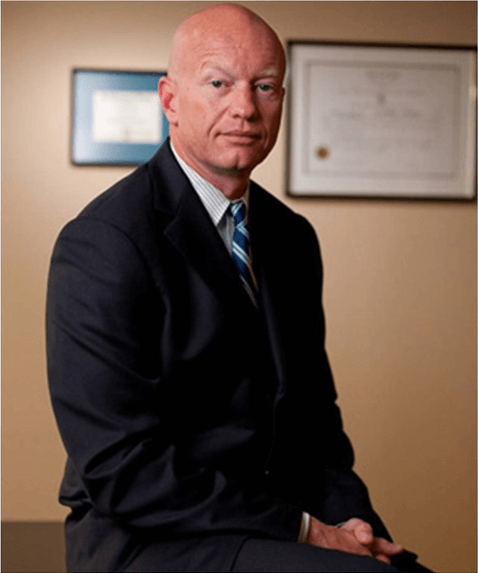 Personal injuries can also be any injury resulting from libel, slander, malicious prosecution, or false arrest, any bodily injury, sickness, disease, or death sustained by any person and caused by an occurrence for which the state, or anyone else may be held liable. 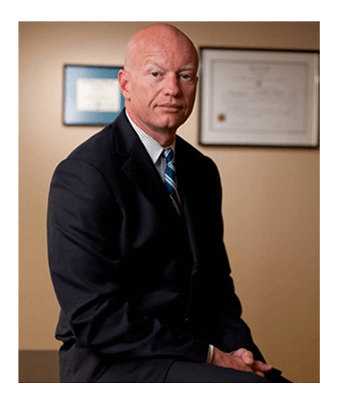 If you have been injured, call Rhode Island Personal Injury Attorney S. Joshua Macktaz for a free consultation at 401-861-1155.